Platinum jewelry is one of the most common jewelries we have today. The worth of each piece remains high until now because of its rare and delicate style. Selling your platinum jewelry continues to provide good opportunities for quick money as they are highly in demand now. We actively deal in this kind of jewelry, so if you have something that you think you can sell, we would be very interested in purchasing it. 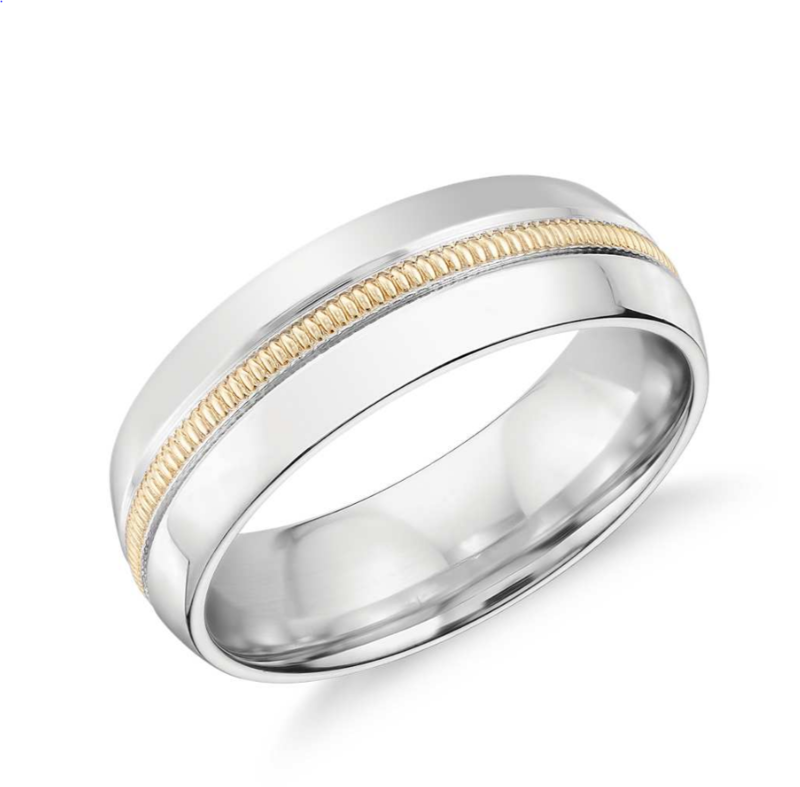 To determine the value of your gold jewelry, we’ll first need more information about the exact piece you have. You can begin by creating an order with our “pack request,” then we will reach out to learn more about the pieces you want to sell. If it’s a piece we buy and sell, we’ll inspect your watch to determine an exact appraisal value and provide a free, no-obligation offer. If you have platinum ring that you think you can sell, contact us! 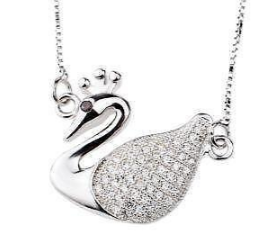 If you have platinum necklace that you think you can sell, contact us! 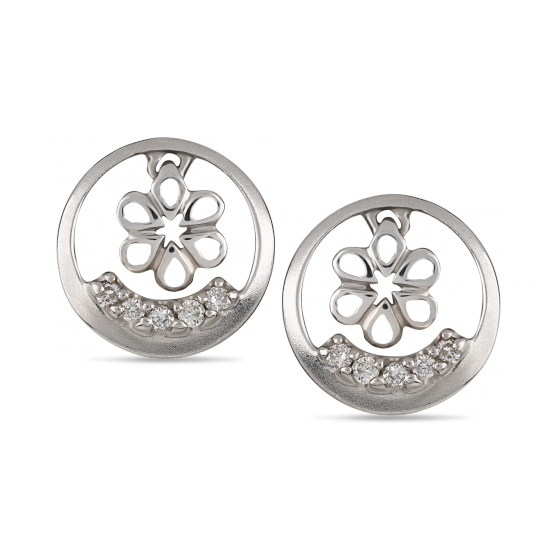 If you have platinum earring that you think you can sell, contact us! 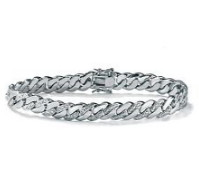 If you have platinum bracelet that you think you can sell, contact us! These steps will help you understand how you can sell your platinum jewelries to us. Make sure you follow these instructions. If you already have a package you can mail your jewelry in, simply request a free, prepaid FedEx mailing label that you can print instantly and attach to your package. Whichever method you choose, you’ll receive a tracking number that will allow you to track your package online and monitor the offer process. Once you’ve got your prepaid mailing label and package, you’ll need to gather up the jewelry and valuables you’re interested in a price on, securely package them, and then ship your mailer in the most convenient FedEx location. Since it’s prepaid and insured, you’ll simply need to put it in the dropbox or hand it to the shipping attendant. When your package arrives at our facility, we’ll analyze and test its contents, determine what we can offer for each piece, and post our offer to your secure account area on our website. You’ll be notified via e-mail when that offer appears, and you can review it to accept or reject our offer instantly. If you accept the offer, your payment will be sent in less than 24 hours via your preferred payment method. We can pay instantly online via Paypal, or send a check through the mail if you prefer. If you reject the offer, we’ll package up your jewelry and valuables and mail them back safely via FedEx at absolutely no charge to you.